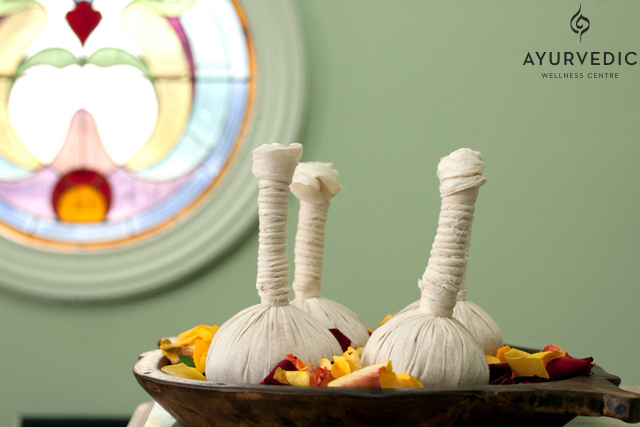 Want to find out more about what Ayurveda is? Why not come to our Ayurveda Information Night. Note: Bookings close Monday 29 April 2019. For many women today juggling the demands of family life and work is an ongoing daily challenge. Ayurveda, as a science of self-healing, gives us the tools to better manage our health and wellbeing in the context of a busy life. During this evening we will look at how an awareness of body type and the use of Ayurvedic self-care practices can keep us more centred and energetic throughout the day. Holistic practices that also help to promote hormonal balance. After a 6 course Ayurvedic dinner, there will be talks by our Ayurvedic doctor, Dr Taruna Yadav and Dr Shaun Matthews who will focus on how to remove Mental and physical toxins called Ama, that builds up in your mind and body, using Ayurvedic detox, dietary recommendations, herbal medicines and massage treatments. The doctors will show you how to detox in ways that are appropriate for your Ayurvedic body type. Ayurveda says that there are three basic energies found within everyone and everything. These energies are collectively known as the doshas. Usually, one of those energies, either the Vata, Pitta or Kapha dosha, is more presenting the body than in others. This dosha is known as your body type. Knowing your body type is important, as managing illnesses and staying healthy is different for each body type. Even if you’re already aware of what your body type is, there is always more to learn about its nuances in order to stay healthy. There are limited seats. Booking essential so call us 9389 2581 to reserve your seat. Phone Booking only. Please note Bookings close Monday 29 April 2019. If you are new to Ayurveda and are interested to find out more, the Ayurveda Info Night is a great way to come and interact with the doctors so you can ask questions and learn as much as you like about this ancient healing medicine. Enjoy a 6-course vegetarian meal, followed by chai & chat with our Doctors.